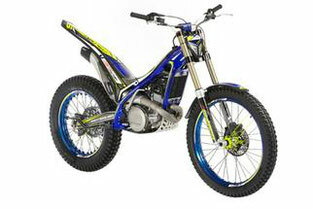 Some SHERCO Motorcycle Manuals PDF are above the page. Sherco - a true product of France, because even the plant is located in the provincial town of Nîmes near the Cote d'Azur. However, the plant in Nîmes is not the only one in the brand - the first enterprise was opened in 1998 in Caldes de Montbui (Spain). Initially, the brand produced only trial equipment, but with the expansion of the line, this plant continues to manufacture only trial bikes. But the plant in Nimes produces enduro and supermoto, and this occurs in a two-story building of 3000 sq.m. The enterprise collects 20 motorcycles a day, tests, studies and develops with each novelty, which is immediately used in the case. The Sherco star appeared on the world off-road market in the distant 1998 in Calde de Montbeli in Spain thanks to the efforts of Marc Teissier. 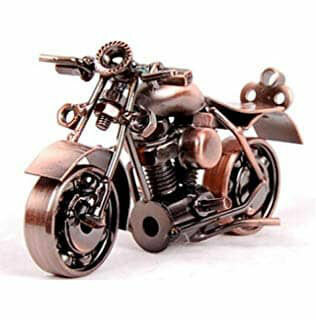 Initially, the company produced motorcycles for mototrial of various models and cubages. The engineers paid special attention to the children's 50-cubes motorcycle: the technique was very simple to operate, had a relatively small weight and a good power plant. The motor, electronics, battery were entrusted to Japanese specialists; a system of injection of fuel, brakes, plastic, the generator - to the Italian technicians; suspension on base models - to Germans (company Sachs); on the top - the Austrian brand WhitePower. Each motorcycle is assembled in manual and tested by professionals on a special track for precise control of each manufactured motorcycle and the correct break-in. For the Sherco team are the strongest riders such as Fabienne Planet, David Knight, Jeremy Tarre, Julien Gauthier, Alain Duclos, Anthony Boissier, winning the highest awards in the national championship championships and world championships. Separately, the plant pays attention to driving schools, teaching talented riders and the best of the best get a place in the factory team. 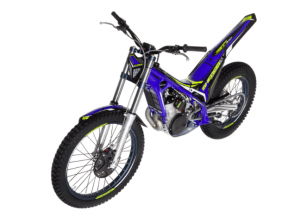 In general - Sherco, a relatively young, truly French company, producing a unique in quality and implementation of a product for extreme moto sports.